Silent Service was scheduled to be the first Apple IIGS game, however due to problems in development, it slipped the original release date and Tass Times in Tonetown became the first native IIGS game. 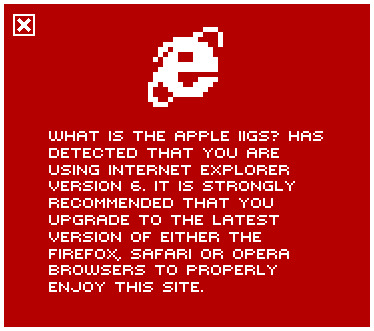 The IIGS version was programmed by Ed Magnin and was originally designed by Sid Meir of Civilisation fame. 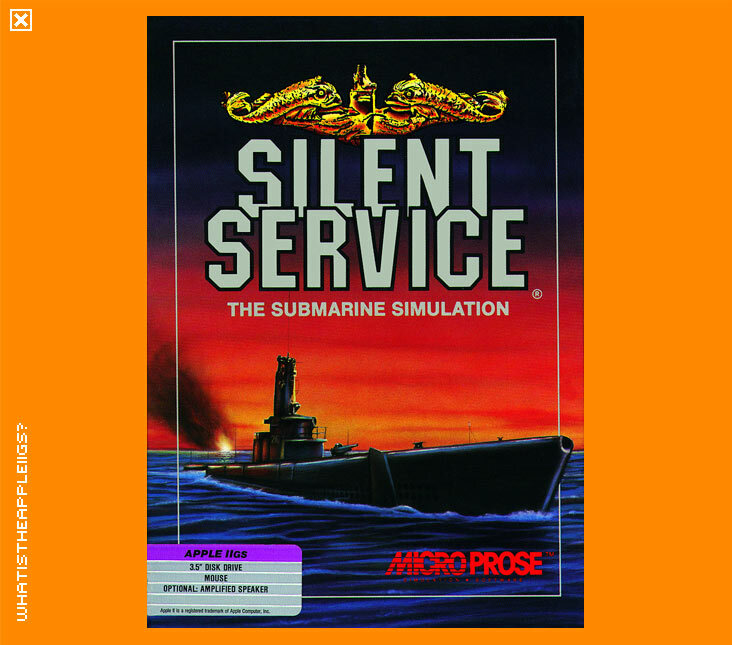 Silent Service is played with the mouse, with a point and click interface which is by no means daunting. I haven't played the game too much myself, beyond target practice. The graphics and sound are fair, but considering that the game only requires 256k of RAM to run, it's understandable.